Civil rights lawyer Frankie Freeman gathers with friends, family, and colleagues before the Kiener Plaza statue dedicated to her. More than half a century ago, civil rights attorney Frankie Muse Freeman became the first woman appointed to the U.S. Commission on Civil Rights. At that point, she’d already opened her own private legal practice and helped end legal segregation of public housing in St. Louis. Since that momentous day in 1964, she has continued to fight for civil and human rights. At 100, she’s still active in civic affairs. On Tuesday, the St. Louis City chapter of the National Association for the Advancement of Colored People dedicated a bronze statue in her honor at Broadway and Chestnut Street, near the Old Courthouse. 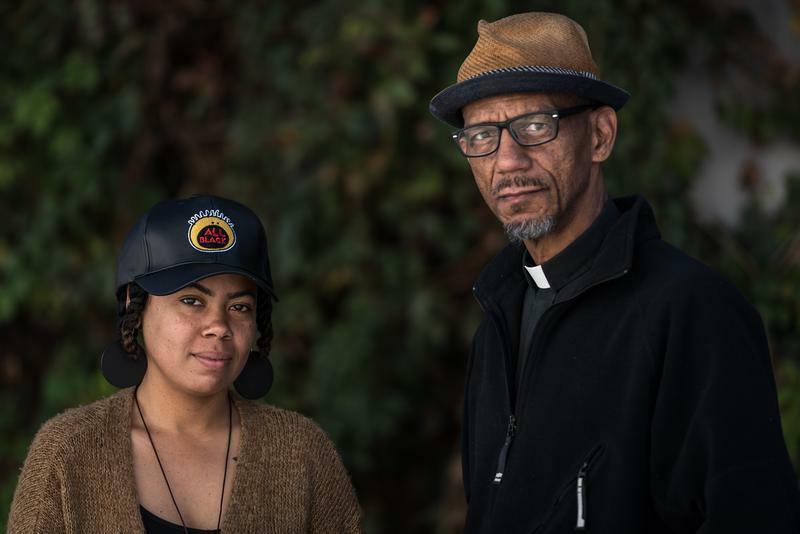 Freeman’s legacy has inspired generations of young people who are fighting injustice, said the Rev. Darryl Gray, social justice chair of the Missouri Baptist State Convention. Gray, an activist who has been on the front lines of protests of a judge’s decision to find former St. Louis officer Jason Stockley not guilty of murder in the 2011 death of Anthony Lamar Smith, said demonstrators of today are following in Freeman’s footsteps, even if they don’t realize it. Freeman’s family and friends gathered to honor her at the statue’s dedication, and many shared stories of how she touched their lives. Frankie Freeman's daughter, Shelbe Freeman Bullock, called her mother a "troublemaker" and honored her. Her daughter, Shelbe Freeman Bullock, called her mother a "troublemaker" and thanked the sculptor, Brian R. Owens, for letting her touch the clay that would become her mother’s face and hair. Owens created the statue, a bit larger than life-sized, to depict Freeman at mid-career. The artist has depicted other famous and influential African-Americans, including writer Zora Neale Hurston, across the country. 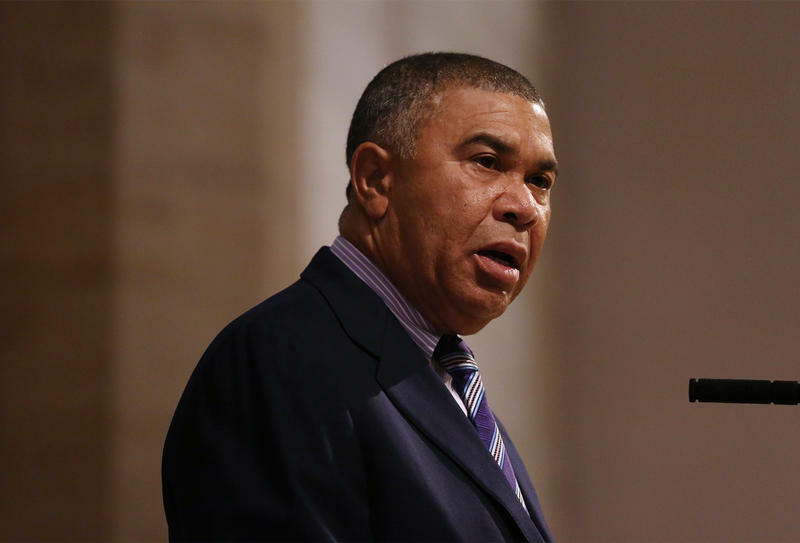 St. Louis politicians — including state Rep. Bruce Franks Jr., Mayor Lyda Krewson and former Mayor Francis G. Slay — testified to Freeman’s influence on their work, on St. Louis and the nation. U.S. Sen. Claire McCaskill, D-Mo., offered a similar tribute. “There are way too many people in this state and nation who don’t know the story of Frankie Freeman,” McCaskill said. 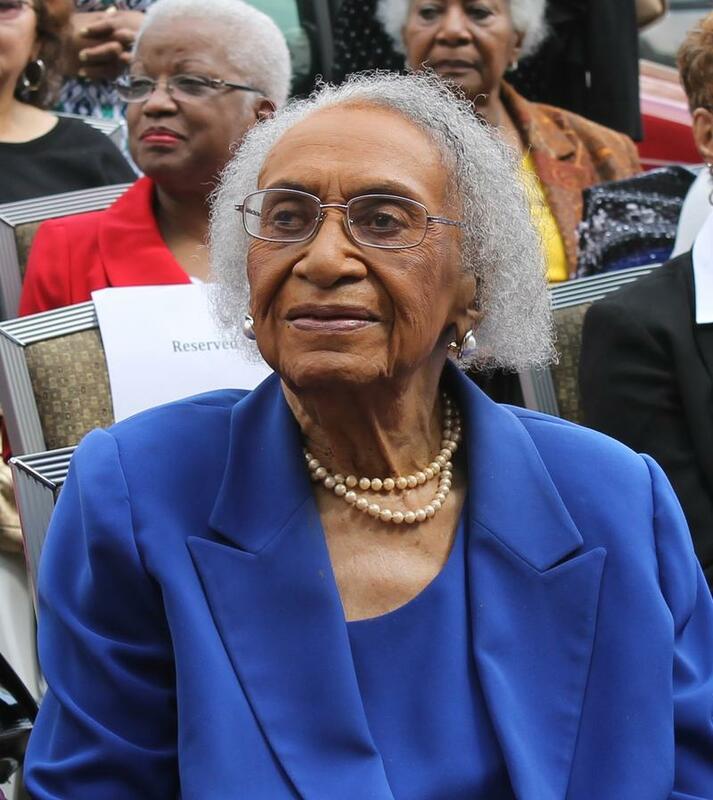 Freeman received a law degree from Howard University Law School, spent 15 years on the U.S. Commission on Civil Rights and practiced law into her 90s. Freeman dedicated herself trying to participate fully in society and encouraged others to do so. Freeman stood to bless and thank the crowd. The commemoration at once celebrated Freeman’s work and her 101st birthday, which is Friday. Freeman, who attended the ceremony, stood before it as she expressed gratitude. Richelle S. Clark, president of St. Louis alumnae chapter of Delta Sigma Theta sorority, praised the lawyer and activist, who once served as the sorority’s national president. “You will always be in our hearts,” Clark told Freeman. “And we will always remember the standards that you set whenever we visit Kiener Plaza and gaze upon this beautiful tribute to you. Sculptor Brian R. Owens created the statue, which depicts Freeman mid-career. More than 140 names grace a section of Delmar Boulevard known as the St. Louis Walk of Fame. 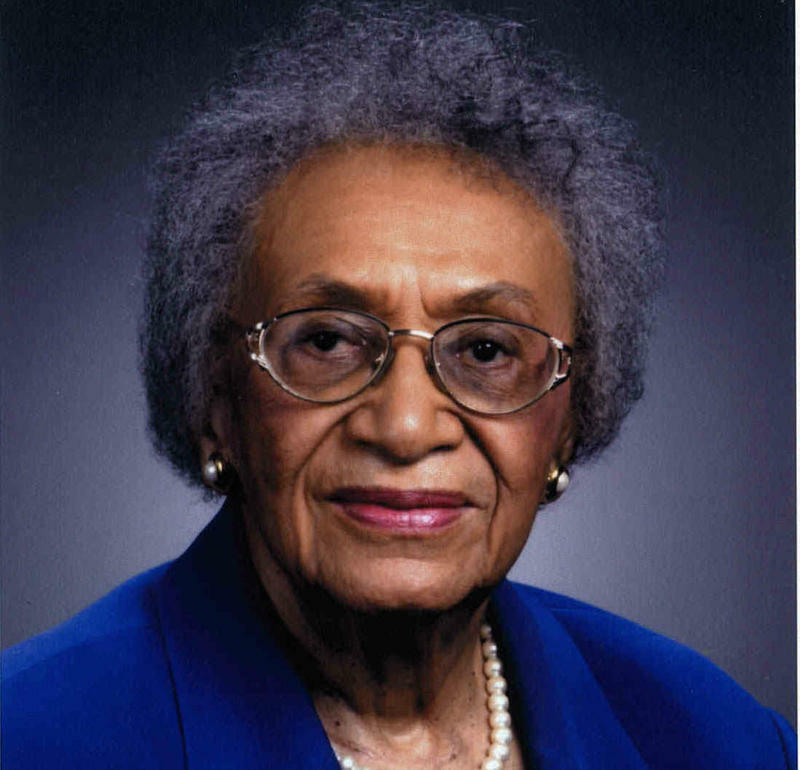 One of three inductees this year is longtime civil rights advocate and attorney Frankie Muse Freeman. Frankie Muse Freeman’s mother once shared a poem with her.